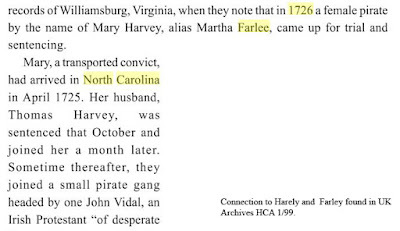 If your ancestor was an early sailor pirate, or convict, you may be able to find them in the Admiralty Records of England or the Vice-Admiralty Records of Maryland (1694), New York (which included Connecticut and New Jersey) and South Carolina (1697), Pennsylvania (which included Delaware) and Virginia (1697/8) which included early North Carolina), Massachusetts (1699), New Hampshire (1704), Rhode Island (1716), North Carolina (1729), and Georgia (1754). 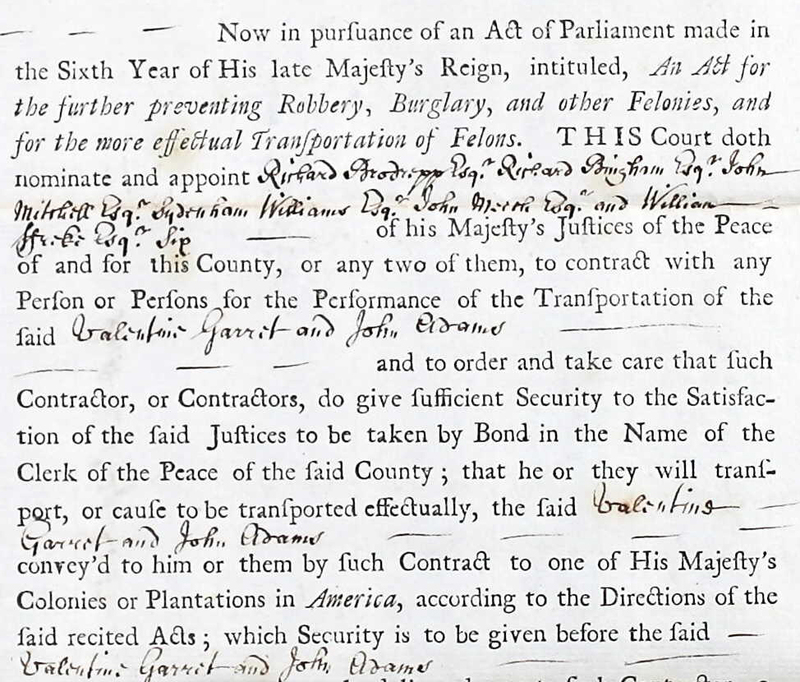 If your ancestor was a convict laborer, you may find records in the USA Vice-Admiralty courts and be able to trace the related court cases to the High Admiralty courts. The High Court of Admiralty in England created vice-admiralty courts in the colonies. In the colonial era, Vice-admiralty Courts were juryless courts that addressed criminal and noncriminal maritime issues. Your ancestor may have been a British Convict that was sent to America as a convict laborer in lieu of serving in overly-crowded British prisons. Inexpensive convict laborers are rarely spoken of in the USA. However, between 1718 and 1775 there were approximately 52,200 convicts who sailed for the American colonies as allowed by the Transportation Act of 1718. 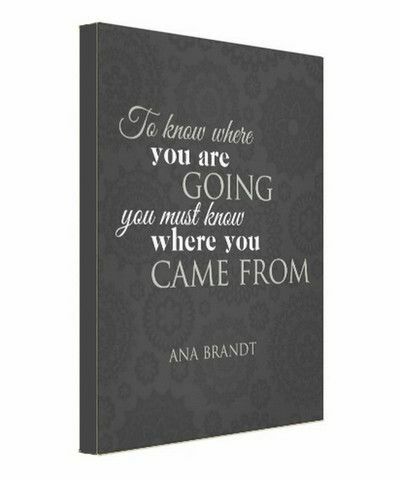 At a3Genealogy we particularly favor these court cases when seeking southern ensconced colonial-ancestors. We have found cases covering petty sailor salary issues to severe piracy court cases. Virginia, alone, hosted more than 20,000 convicts - many worked in the tobacco fields. 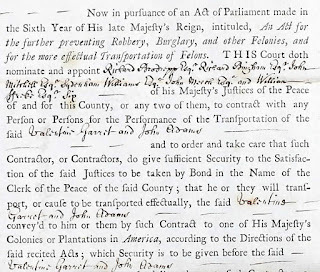 Commonly, British felons served for seven years (up to fourteen), however unlike indentured servants, they did not receive payment at the end of their service. The Vice-admiralty Court of Virginia had jurisdiction also over North Carolina. 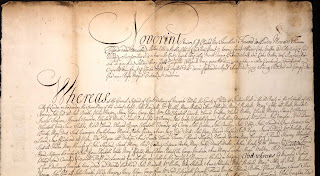 However be sure to also scour the Vice-Admiralty Court of Royal NC 1729-1759. 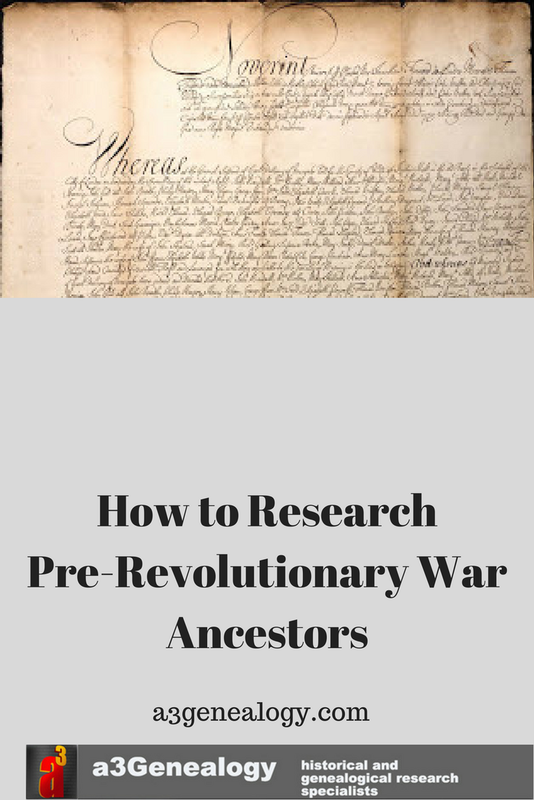 Often genealogists become interested in this research when they have traced ancestors to the colonies by the Revolutionary War. Yet, not much is known pre-Revolutionary war. The question is “from whence did they come?” So let’s first just see if we can find them as a convict, and don't forget the women! We know women were also sent to the colonies as convicts. 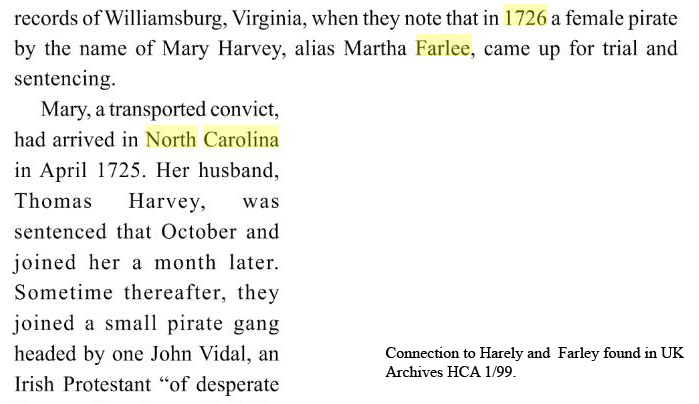 Well known female pirate Mary Harvey was sent to North Carolina for piracy. Her records can be located in Virginia. Other females were sent to American colonies for being lewd or late street walking (after ten). 1) Convict Transportation Contracts / Records. 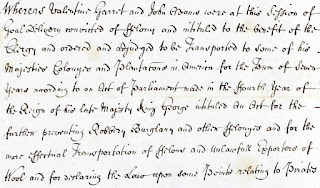 Ancestry.com has digitized the Middlesex, England, Convict Transportation Contracts, 1682-1787; and Dorset, England, Convict Transportation Records, 1724-1791. 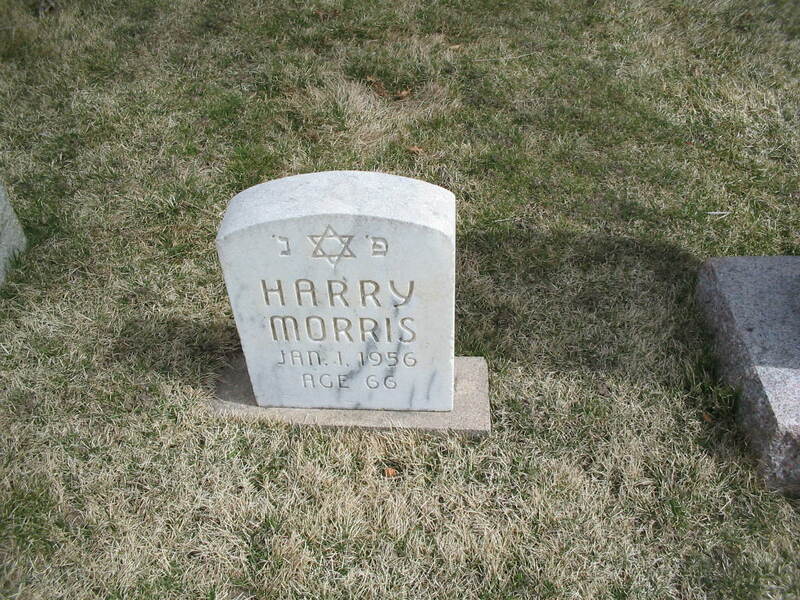 Researchers will find their ancestor’s names, crime and the punishment for their crime. These records may also specify where they were placed in America (or British Colony in Africa). 2) Review State Archives for early court records. The salvaged Maryland colonial courts records may be located at the Hall of Records at Annapolis (see the Maryland Historical Society Archives of Maryland). · New Hampshire's Secretary Waldron saved seven featherbeds and most of the records when his house burned in 1736. · New York suffered two fires that destroyed public records during the colonial period. 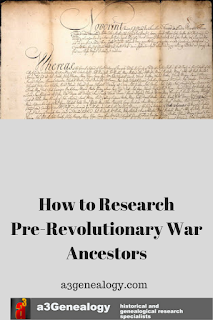 · Virginia's archives were partially burned during the Revolution while stored, at Benedict Arnold's order, in a Westham public building containing war material. 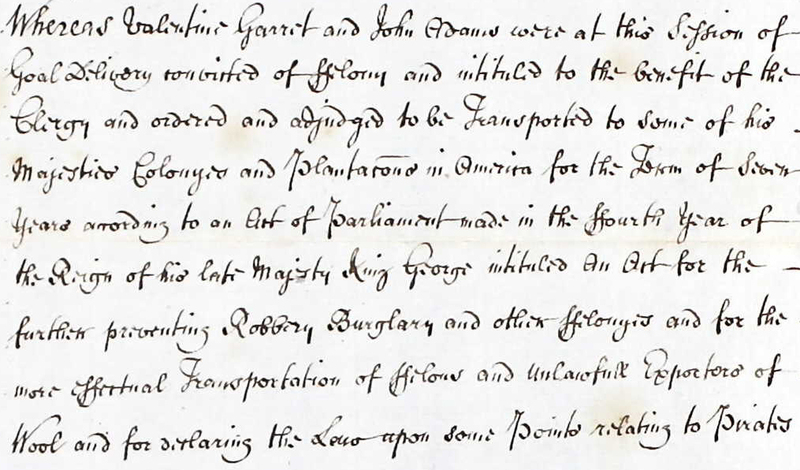 4) Vice Admiralty Court Records: These may be a little harder to uncover. For Virginia and North Carolina review the Executive Journals of the Council of Colonial Virginia. 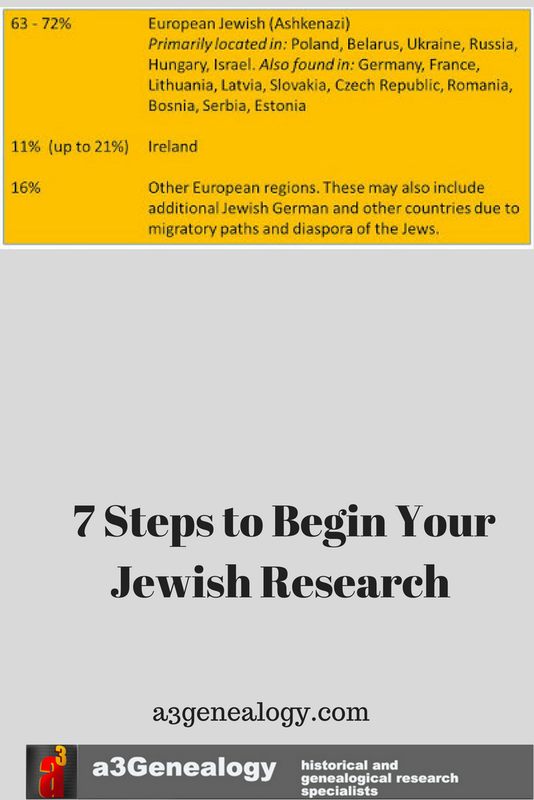 5) Academic Papers and Dissertations and Books: If your convict was a pirate, a woman, or infamous, many have been researched and cited in academic papers. 6) Newspapers. Although they usually lack details, newspaper notices provide hints. The Virginia Gazette published notices of trials and advertisements of sales by the vice-admiralty court decrees. 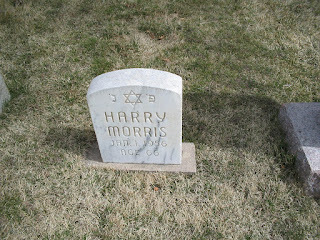 If your ancestor was sent to America, there must have been a court reason in Britain. 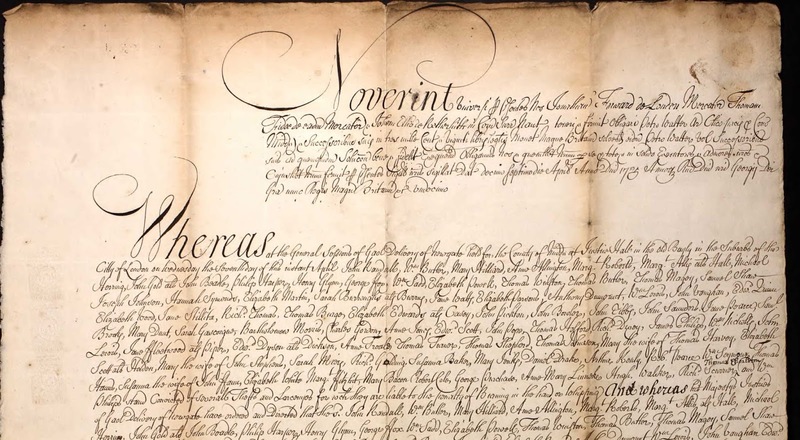 Be sure to review the High Court Admiralty (HCA) records held at the UK National Archives. Proceedings of Vice-Admiralty courts in North America, the West Indies and Africa are held in HCA 1/99. 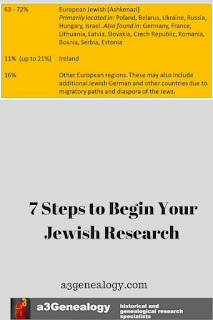 Included are proceedings from courts in New York, 1724, Rhode Island, 1725, Williamsburg, 1727, 1729, Philadelphia, 1731, South Carolina, 1733-1734, the Bahamas, 1722, Barbados, 1734, Jamaica, 1738-1739, India (Fort St George and Bombay), 1725, 1730, and Africa, 1722, 1734, 1737. Earlier in New York, 1777 to 1783: the High Court of Admiralty: Vice -Admiralty Courts proceedings can be found in HCA 49. This collection also is the repository for various colonies in Africa.